Gradually, it is becoming common knowledge that we incarcerate more people per capita in Louisiana than any other state, for that matter any other nation. One in 86 white men from New Orleans are incarcerated, while one in 14 African American men from New Orleans are incarcerated. The Rev. 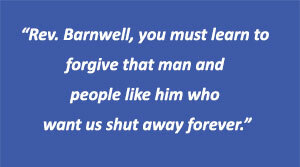 William Barnwell, an Episcopal priest, has long been active with Kairos Prison Ministry. How can we drastically reduce the number of those we send to prison in the first place and develop many more programs to support formerly incarcerated persons when they come home? Our policymakers need to change their views, but the voting public who insists on “lock ’em up and throw away the key” must also reconsider the old, unworkable policies. 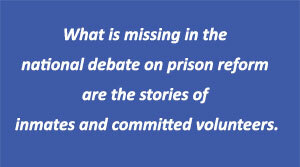 I have been involved in prison ministry and prison reform for the past 40 years and have come to believe that what is missing in the national debate on prison reform are the stories of inmates and committed volunteers. Sure, we must name and work against the injustice of our incarceration policies, paying attention to reformers like Michelle Alexander. In her recent book, “The New Jim Crow,” she points out that there are more black men now incarcerated in our nation than there were male slaves in 1850. 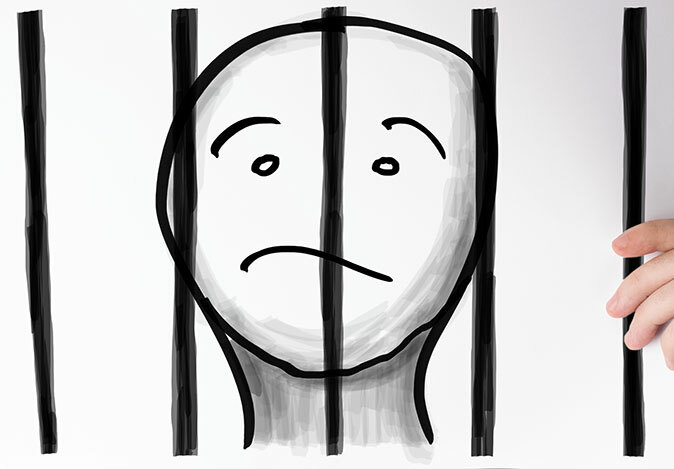 We justice-reformers must also form alliances with those trying to reduce the incarceration rate primarily because of the vast expense. Nationally we spend $80 billion a year imprisoning our people. And we must make sure to bring to the table those who are victim-survivors of crime; they often have persuasive arguments for making the necessary changes. As we reduce incarceration numbers and prison recidivism rates, they like the rest of us, will be better off. Besides these efforts, we who volunteer in prisons and the inmates themselves need to t ell our stories, stories that will persuade the voting public and our policymakers that people who may have done the worst can and do change. It was the great short story writer, Flannery O’Connor, who said that in the long-run a people is known not by its statements or its statistics — but by the stories it tells. For the past several years, as part of the Kairos Prison Ministry International at Angola, I have been collecting stories of redemption told by both inmates and Kairos volunteers as they try to carry out the Kairos slogan: “Listen, listen, love, love.” Kairos in-prison retreats begin on Thursday afternoon and end on Sunday afternoon. Here are three of the stories. “Kairos helps tremendously. At the first Kairos I went through, an inmate was there who worked in the prison law library with me. 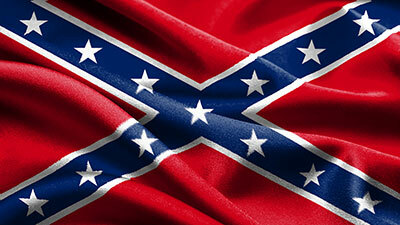 He was a card-carrying member of the Ku Klux Klan. Had a Rebel flag on his desk. When we were at Kairos together, one night he came out of his group crying. He went back to the law library, took the Rebel flag, threw it in the garbage, took his KKK card and set it on fire — all the Nazi newspapers he used to proudly display on his desk and so forth, he tore them up. Threw all that Satan stuff away. “He walked around to all the black guys who worked in the prison law library saying: ‘I’m sorry! I love you. I’m sorry, I love you.’ The guys were pushing back at him. 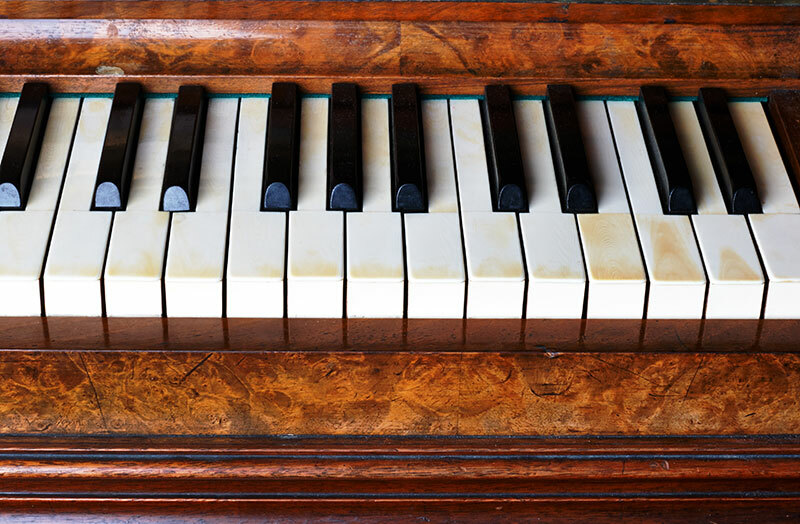 ‘What’s wrong with you, man?’ They didn’t realize what had happened to him. Wow, I thought. I am supposed to be taking God’s love and forgiveness to the inmates, and here these men are telling me about forgiveness and God’s love even for those who wish them, the inmates, ill. The Rev. 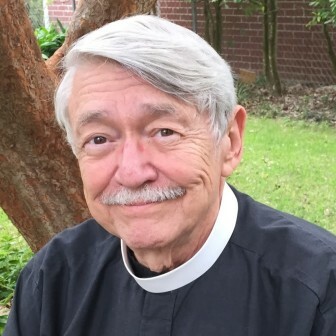 William Barnwell, an Episcopal priest, is the author of four books tracing his evolution as a Christian, from boyhood in segregated Charleston, S.C., to the continuing struggle against racism in New Orleans today. His latest book, expanding on these and other stories from his work with Kairos Prison Ministry, is “Called to Heal the Brokenhearted; Stories from Kairos Prison Ministry International,” published by The University Press of Mississippi. Through the work of over 30,000 volunteers, Kairos Prison Ministry brings the light, love and friendship of Jesus Christ into the lives of prisoners and their families. They learn they are forgiven, and they learn they are loved. It is truly a life changing, and often life saving experience. Find out how we do this. William Barnwell tells powerful stories about the power of Kairos’ “listen listen, love, love” on the men and women in Prison. He also helps others (both on the inside and outside) tell their stories about how their lives and faith have been changed and strengthened by the grace that comes the simple relationship of person to person. Those relationships take on an Incarnational nature as Jesus’ love shines through listening and loving. Thank you, William, for your deep abiding love, faith, and fearless witness!